This coming weekend, the all-electric Formula E series heads to Rome for the second time in its history as the fiercely competitive season five begins its European leg. Last year’s inaugural event, won by Envision Virgin Racing’s Sam Bird, was a historic moment for both the championship and the city as innovative electric racing came to this ancient city. But, aside from the spectacle of Formula E, there is a greater, more pressing need, for the city of Rome to embrace sustainable mobility. That’s because this great city is also one of Europe’s most traffic-clogged, where its thousands of ancient outdoor monuments are now under real threat from air pollution. Rome has no major industries, so nearly all of the air pollution in the Italian capital is caused by motor vehicles. And, about two-thirds of the 1.8 million new cars sold in Italy last year were diesel. Indeed, more people travel by car or scooter in Italy’s capital than in any other city. Some 65% of all trips in Rome are made by private transport, compared to 37% in the much larger city of London or just 16% in Paris. Even more alarming is that just 1% of trips were made by bicycle, and according to a study by Greenpeace, Rome’s roads were ranked amongst the most hazardous for non-drivers, with 47 pedestrians and 25 cyclists killed in 2016. So, what’s the solution? Rome is currently in the process of drawing up a sustainable urban mobility plan to tackle this. In previous years, the city has already looked at banning older, more polluting vehicles from roads on days pollution reaches critical levels, and it has also tried to reduce pollution by allowing only cars whose number plates end in either odd or even numbers to circulate on alternate days. But both regulations are widely flouted and rarely enforced. Now the Mayor of Rome, Virginia Raggi has committed to a series of ambitious targets to make the eternal city greener, healthier and more prosperous. She has already pledge to ban diesel cars from the city centre by 2024. She has also committed to procure only zero-emission buses from 2025 and ensure that a major area of the city is zero emission by 2030. The policies are designed to fight air pollution, improve the quality of life for all citizens, and help take more climate action. Of course, this will not be an easy transition, especially in a city steeped in tradition and so reliant on private vehicles. But action has to be taken. The city’s monuments are some of the most well-known and visited in the world, but all are slowly being destroyed by air pollution. 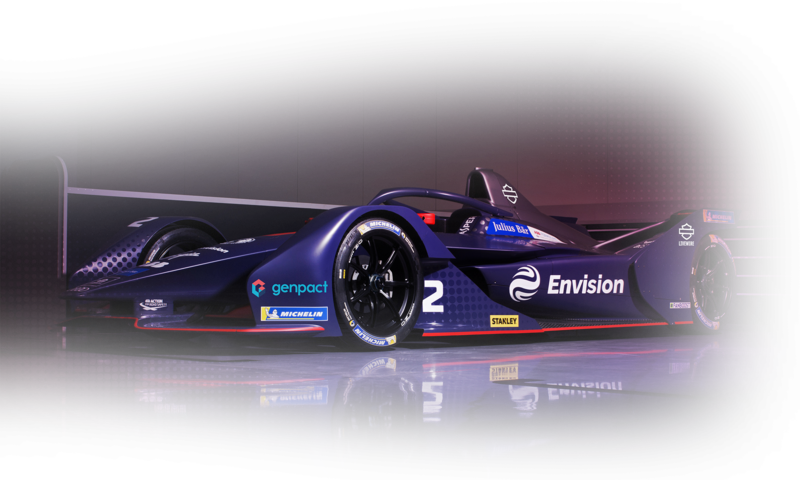 This weekend’s Formula E event will undoubtedly help raise awareness of this, as well as showcase electric vehicles to a city that is still holding on to its petrol and diesel past, but only time will tell what will be using Rome’s roads in the future.